Now here is some truly exciting news for those who love the actor who brings Randall Pearson to life on This Is Us. 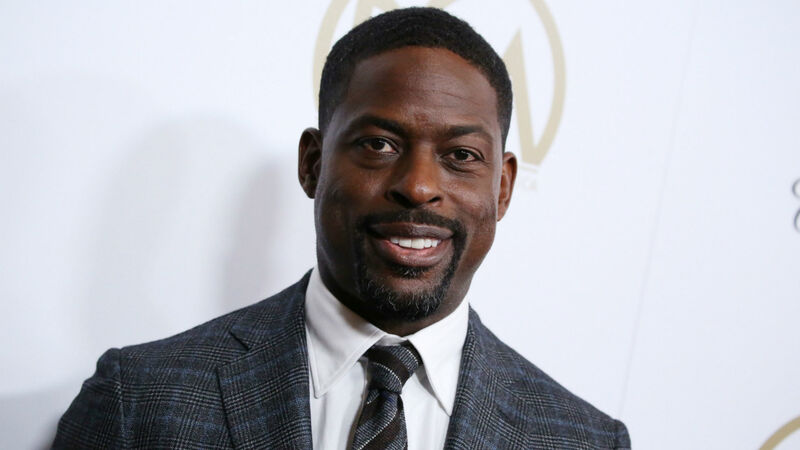 Sterling K. Brown is joining The Marvelous Mrs. Maisel for season three. Yes, you read that correctly. On Monday, Brown made the thrilling announcement on social media and he did it in a way that will get fans of both the actor and the Amazon series even more pumped. He can say that again. The already beloved series just got even more amazing courtesy of Brown. Who else can’t wait to see him in action? Apparently, like many others, Brosnahan can’t get enough of Brown’s work. After ET asked her why she wanted him on the show, she answered, “Because Sterling is incredible and can literally do no wrong. I would follow Sterling to the end of the earth and back.” During the interview, Brown then said he’d be absolutely down to appear on Mrs. Maisel. “I’m in, I’m in,” he declared. Who knows if Brosnahan personally played a part in Brown’s hiring, but it’s just wonderful to know they will soon be working alongside one another. At this time, it’s unclear who Brown will be playing and how many episodes he’ll star in. Whatever the case, just knowing the Emmy and Golden Globe winner will appear in Mrs. Maisel is all we need right now.